PreShow is being developed by MoviePass co-founder Stacy Spikes, who stepped down as CEO of the beleaguered ticketing company in 2016. He launched a Kickstarter campaign for the PreShow app on Thursday and is seeking to raise $10,000. The app would work as follows. Users login to PreShow, select a movie they want to watch and then view up to 20 minutes worth of 'branded content' to unlock free tickets. After watching the ads, funds are distributed to a virtual credit card, which can be used to order tickets from your local theater. 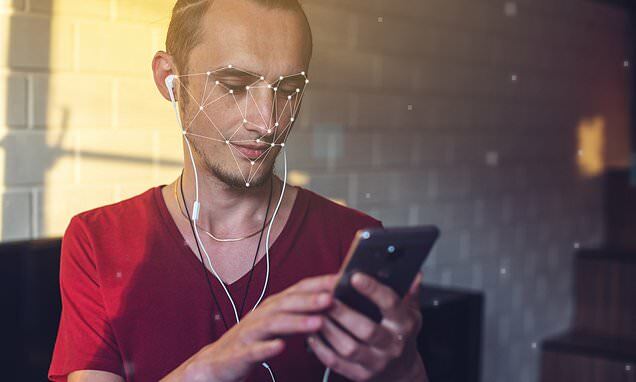 But it also uses facial recognition to verify that users are actually watching the ads - not just booting them up and then walking away while they plan on a device. If users look away from the screen, the ads will pause. The video will only resume when the user is watching. The app collects data on the user's 'behaviors' but its creators insist that it 'never records' users. However, Spikes said the facial recognition technology is essential to the app's viability.